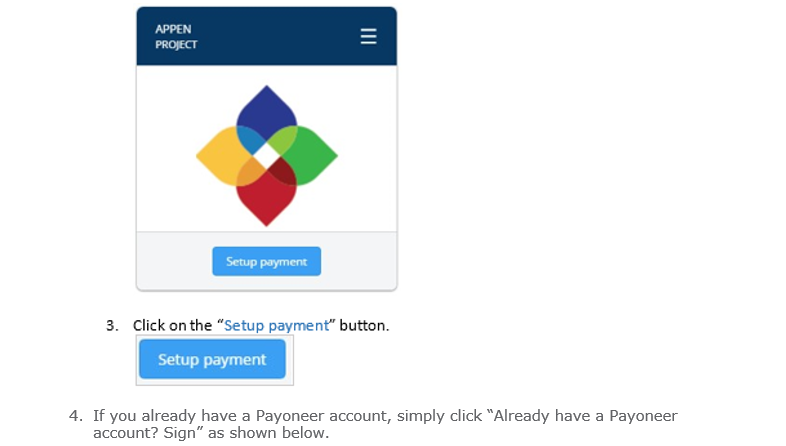 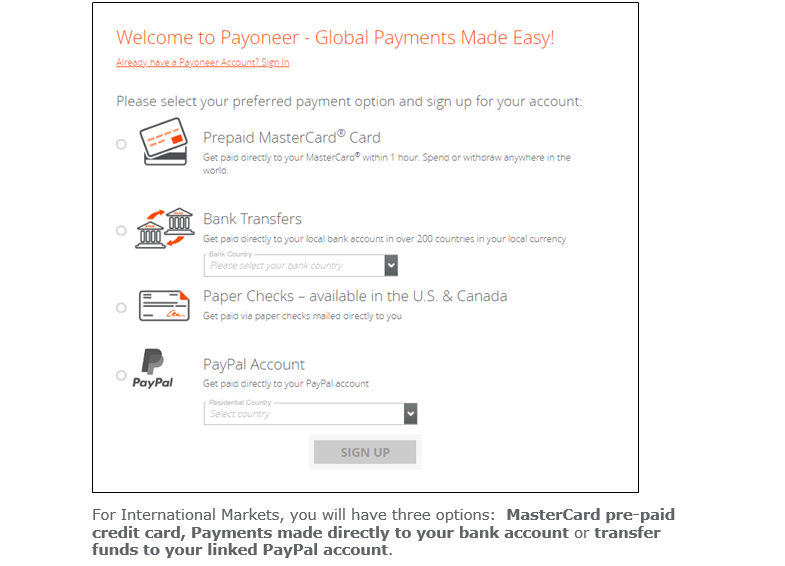 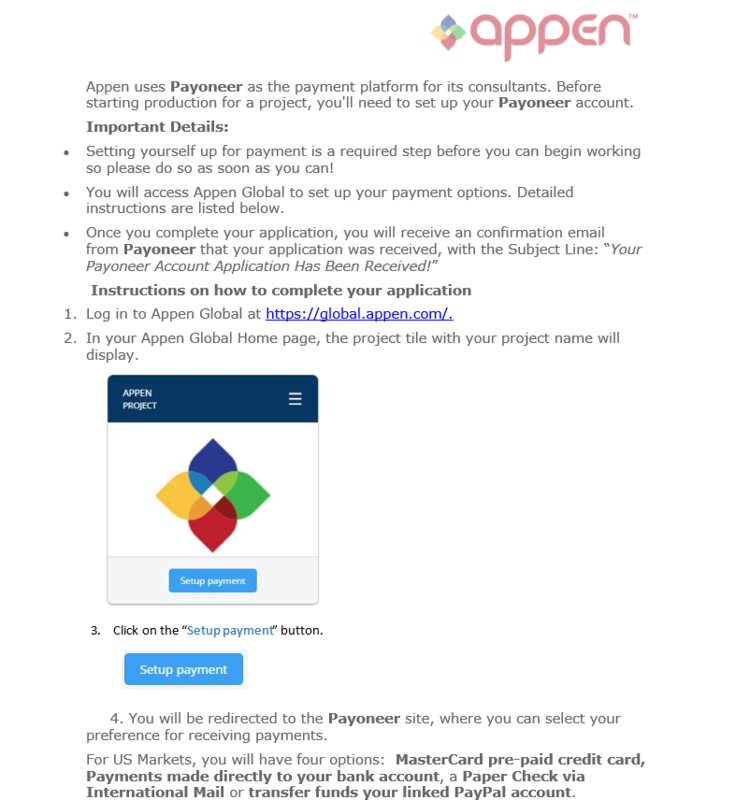 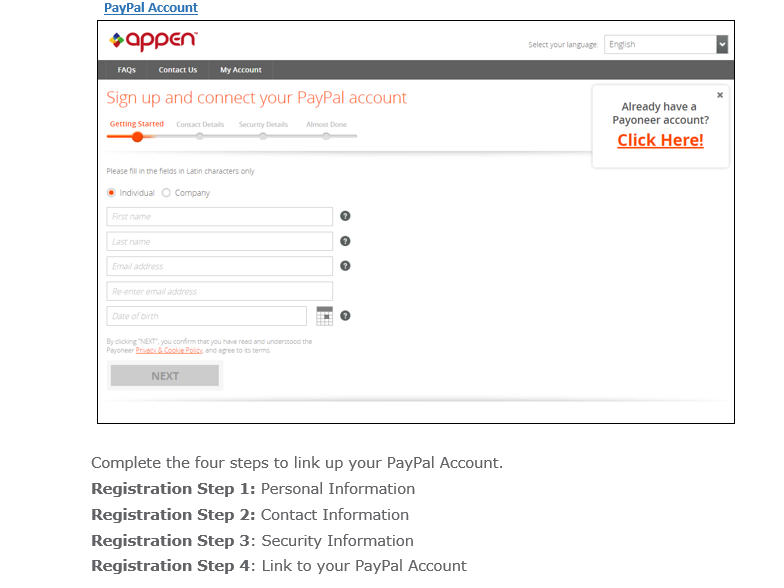 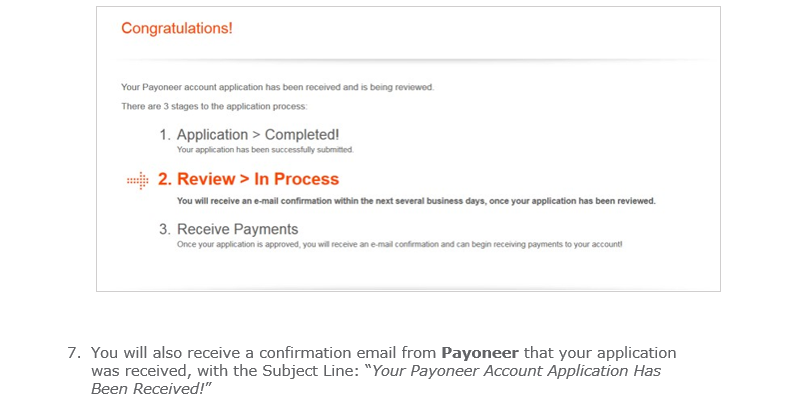 How to get paid with Payoneer? 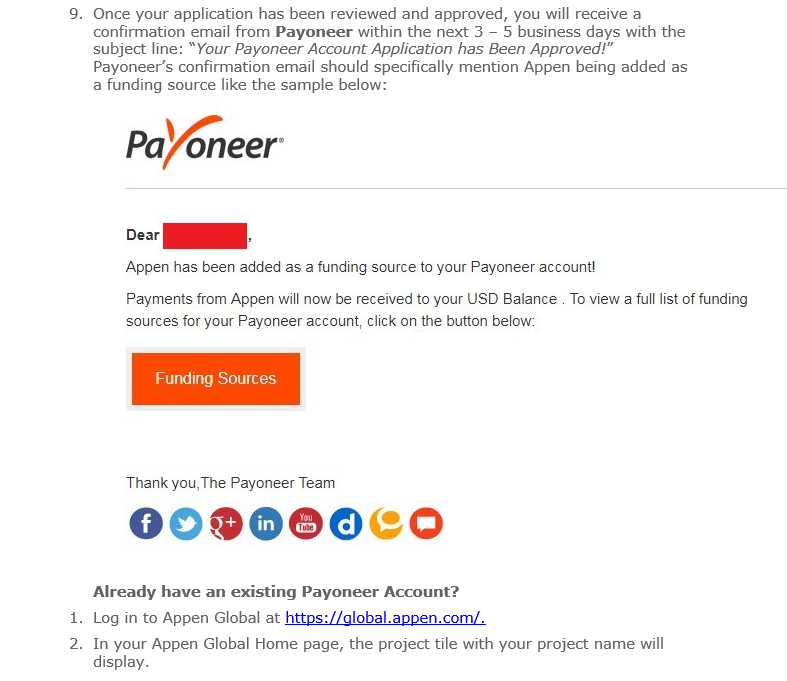 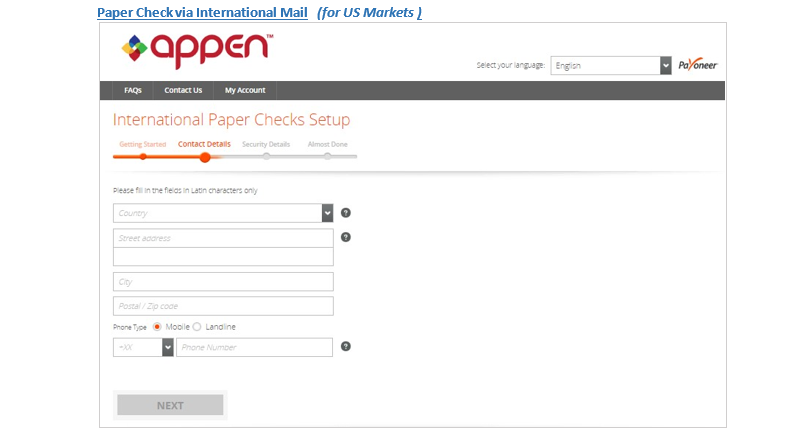 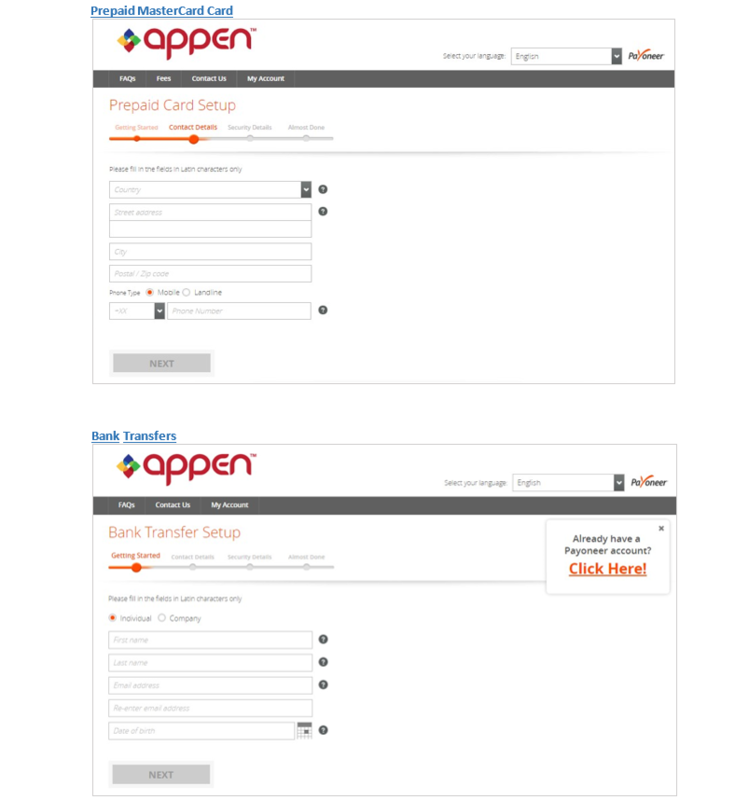 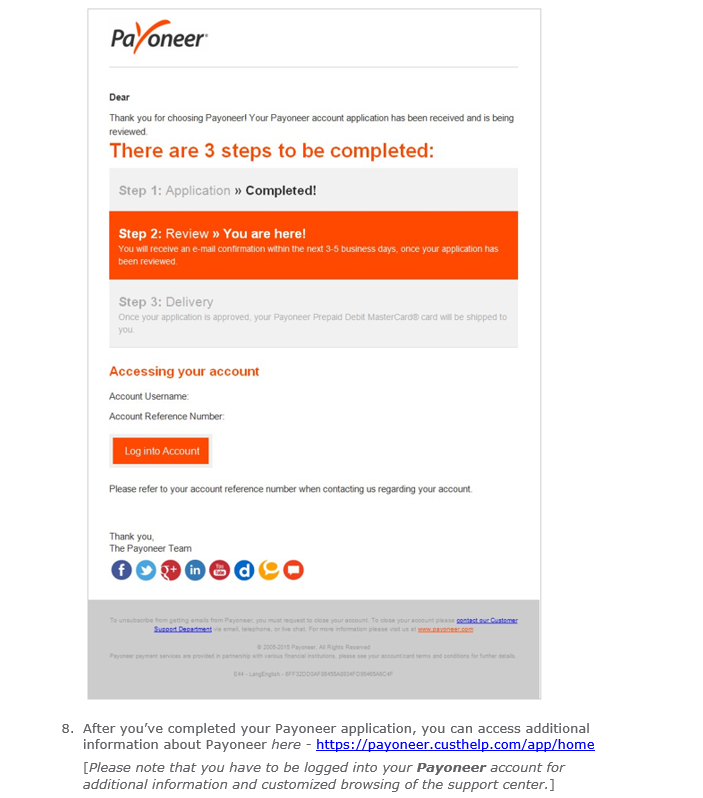 Can I use the same e-mail address for more than one Payoneer Account? 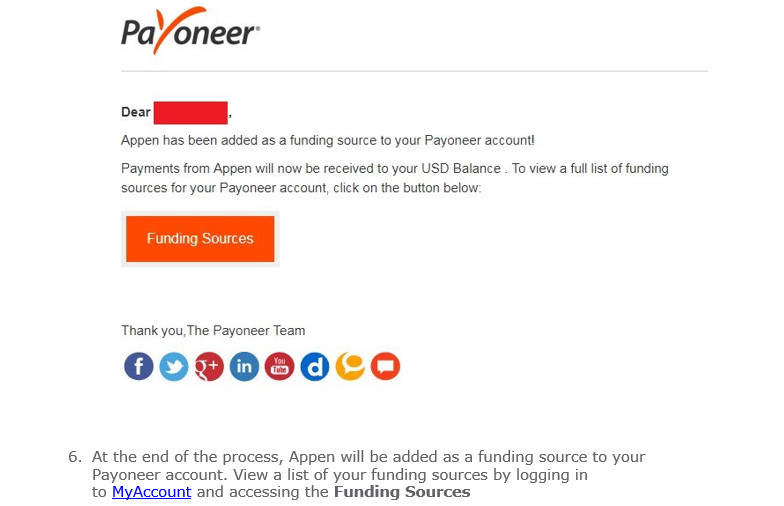 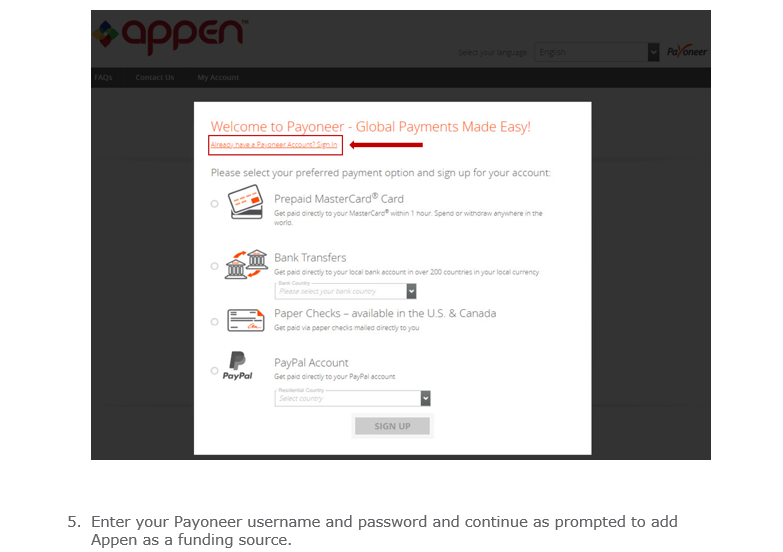 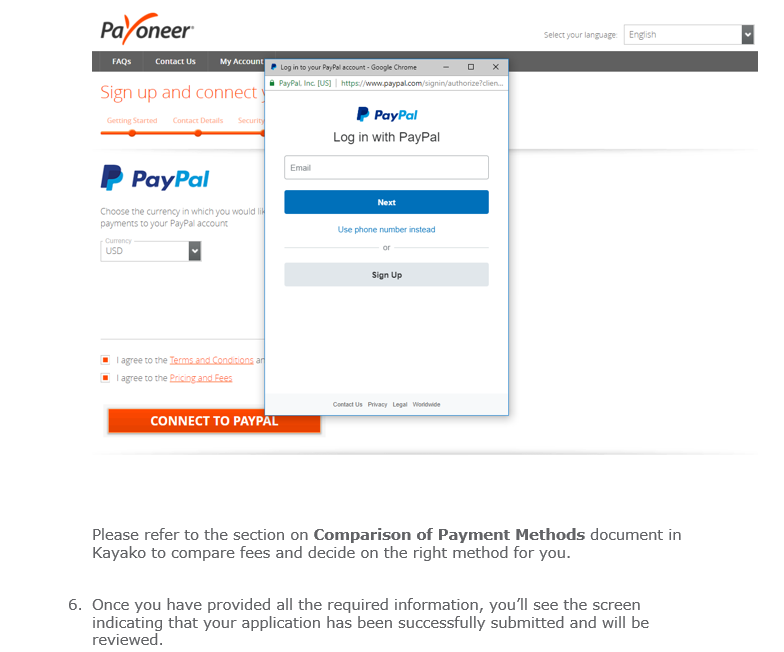 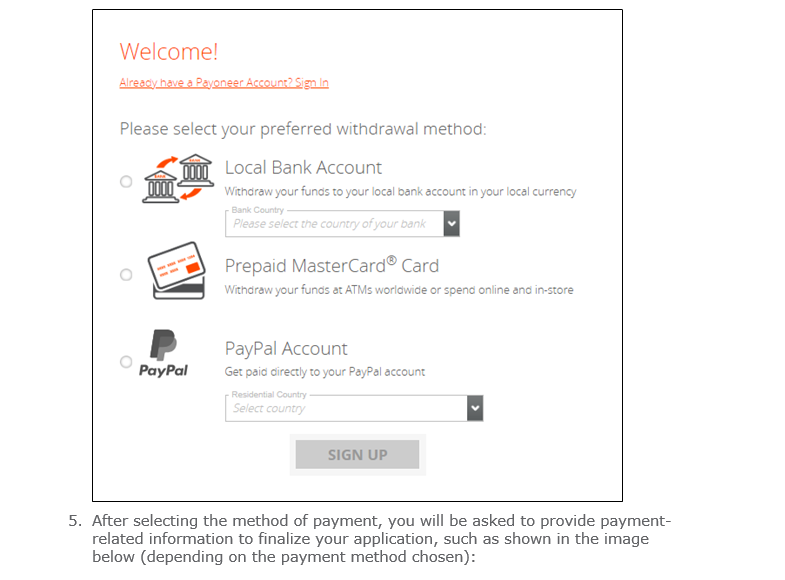 Where can I view the fees associated with my Payoneer Account?